The new Power Rangers movie opened in theaters yesterday, exciting ’90s kids everywhere as the first major motion picture in the franchise in 20 years. 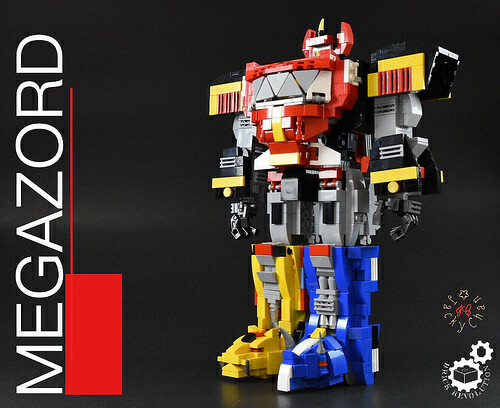 LEGO hasn’t picked up the license for Power Rangers, but that hasn’t stopped eager fans from building their favorite characters, such as this boss Megazord by ckb ckd. 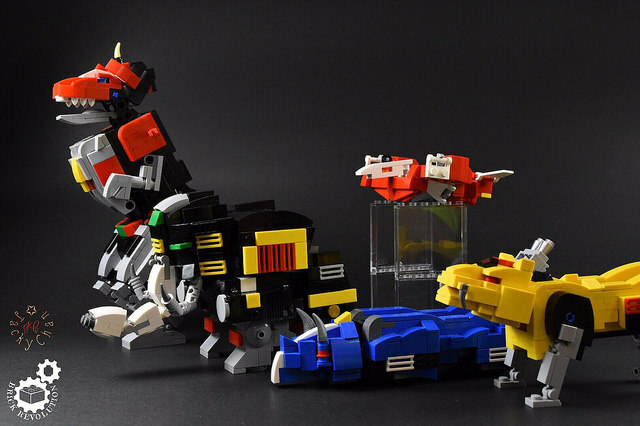 The coolest part, though, is that it actually transforms into the 5 Dinozords. Check out all the Dinozords below.